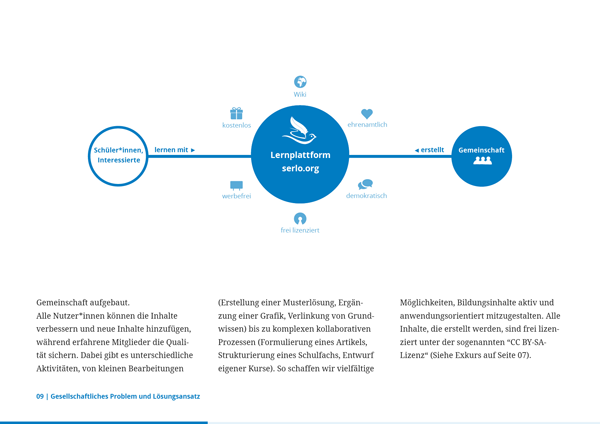 Gesellschaft für freie Bildung e. V.
It is an open online-platform for school and university students. 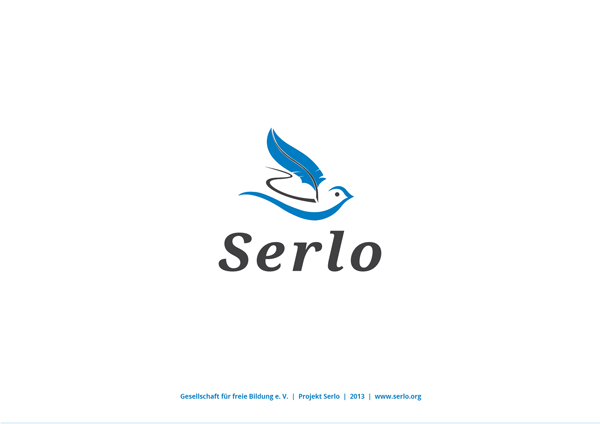 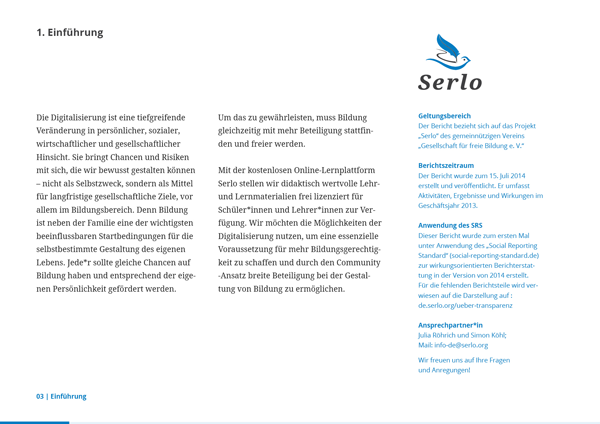 It's free, open, democratic, independent – read more about this exciting project on their webseite. 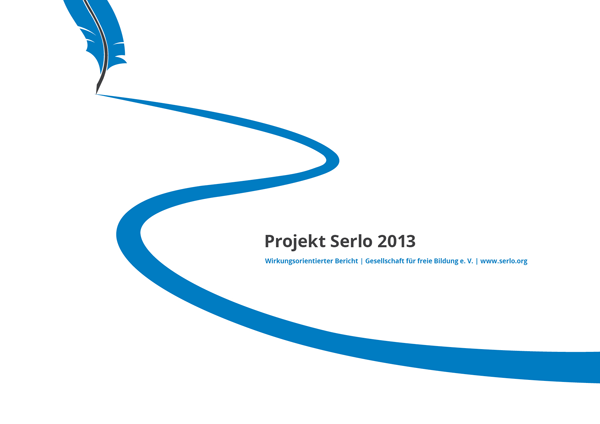 This report is part of their transparent communication efforts and tells supporters and contributers about the state and plans for the project. 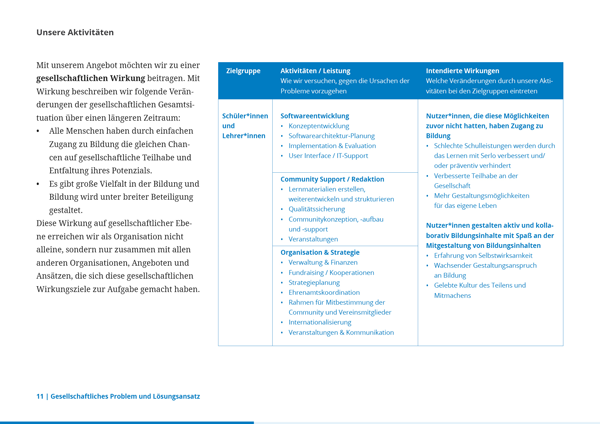 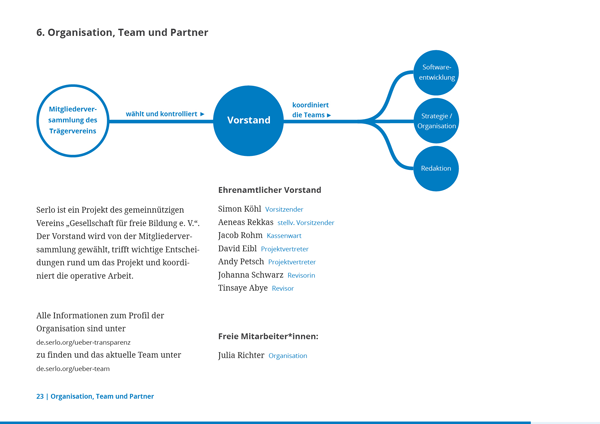 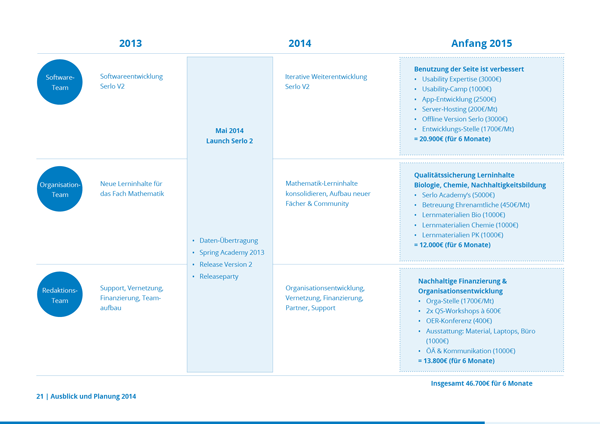 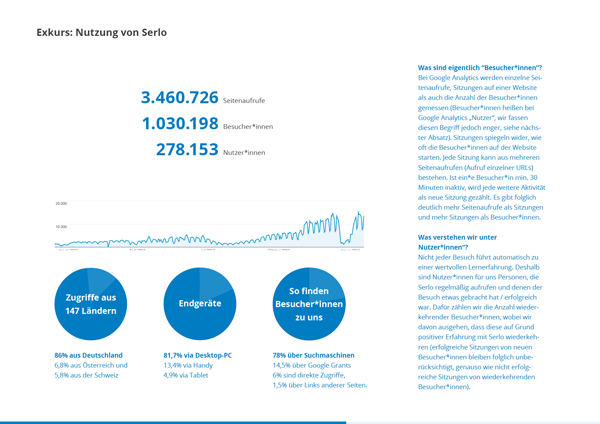 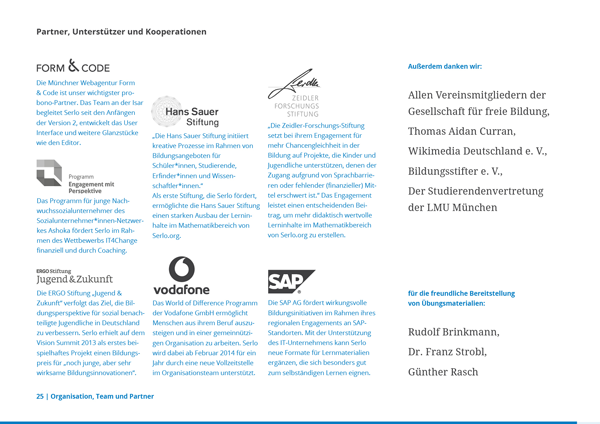 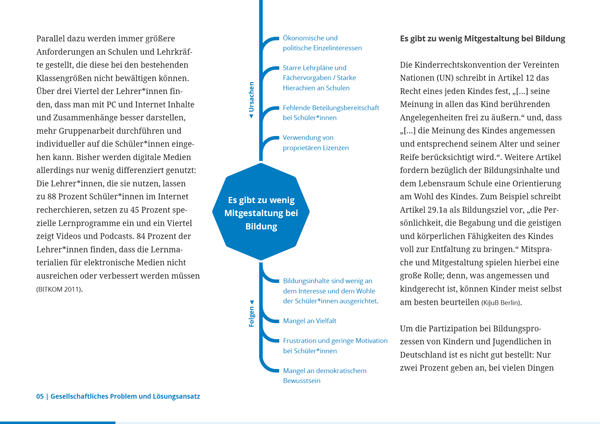 The whole report is available as a PDF in german.